Dale Wilson provides the Chase Motorsports Turkey Hunting Report this week. He has been afield with youth the past two weekends and all his hunts have been action packed. 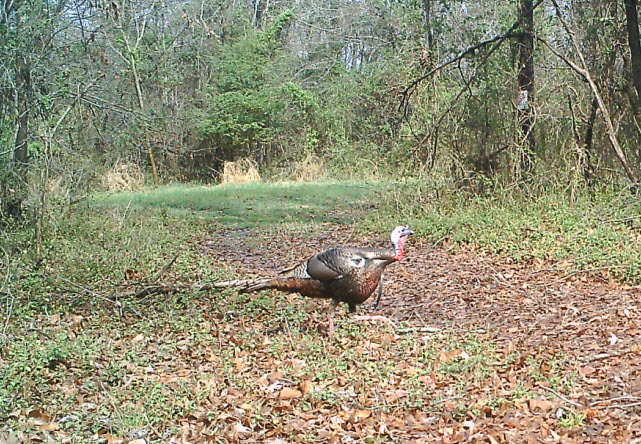 Take a listen to hear about the current turkey behavior and decoy tips.